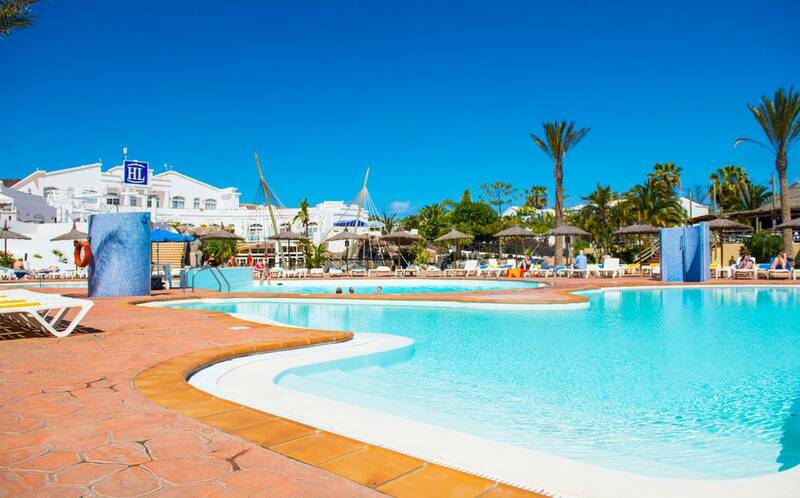 Look forward to getting away from the daily grind with an all inclusive holiday to Lanzarote from Hays Travel that caters to your every need. To ensure you're ready to hit the pool from the moment you arrive, many of our all inclusive packages will cover flights, accommodation, meals, drinks, activities, and evening entertainment - perfect if you want an unforgettable trip without breaking the bank! As one of the most popular destinations in the Canary Islands, Lanzarote is packed with excursions to the northern and southern shores of the island, trips to Timanfaya National Park and even submarine safaris, which many of our tour operators can help you book. They're the perfect option for couples, friends, or families in search of blissful year-round temperatures and stunning coastal views. Pack your swimsuit and head to the beaches in Playa Blanca, enjoy cocktails and show off your dance moves in the bustling nightclubs of Costa Teguise, or explore the exhilarating waterparks in Puerto Del Carmen. You're guaranteed to find the holiday of your dreams! Discover our range of all inclusive holidays to Lanzarote today, and look forward to jetting off for a memorable trip. An unforgettable getaway in the sun doesn't mean you have to blow your budget - you'll find the perfect all inclusive holiday to Lanzarote with Hays Travel. Whether you want to go surfing or scuba diving along the beach-studded coastline, or enjoy a thrilling day out with a 4 x4 jeep tour across the vast volcanic terrain, the island has plenty to offer all kinds of holidaymakers. An all inclusive holiday to Lanzarote is perfect if you need to get away from it all while keeping costs down, and with a flight time under four hours, it's an easy escape for those travelling with children. Depending on your package, you'll find meals, entertainment and a selection of day trips included within your cost, so you can spend more time exploring the boutiques and winding streets of Arrecife, or splashing in the sparkling waters near Playa Blanca. 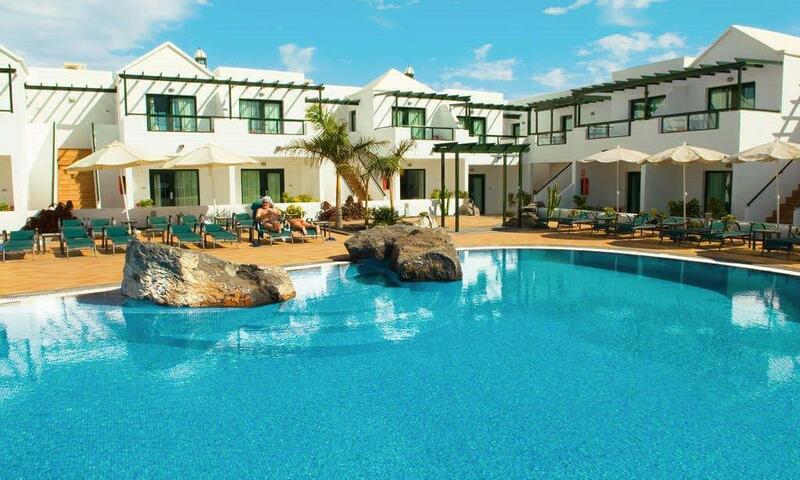 If you're looking for a relaxed all inclusive break in Lanzarote, the H10 Suites Lanzarote Gardens offer great value coupled with the magnificent setting of a vibrant palm-tree lined resort. Feel the pressures of everyday life melt away in one of two swimming pools, or indulge in a soothing body massage at the spa. You'll never tire of this 3-star resort where you can fill your days with aqua aerobics classes, water polo and tennis. If you're keen to explore more of Lanzarote, this resort is a five minute stroll to the popular Las Cucharas beach, as well as many nearby bars and restaurants should you fancy trying out traditional Canary dishes or Spanish tapas. 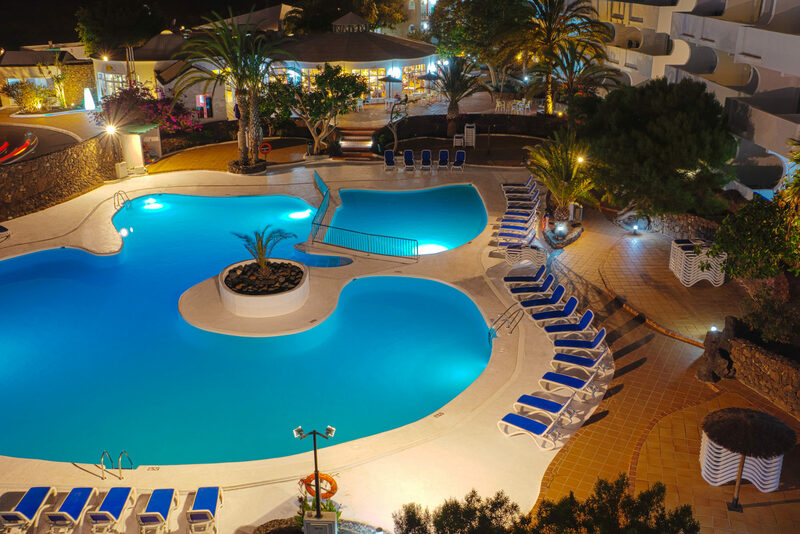 Why not embrace a slice of Canarian paradise at Rubimar Suite Aparthotel in Playa Blanca? This 4-Star aparthotel is a stone's throw away from the scenic Marina Rubicon and includes a large freeform pool complete with an expansive sun terrace so you can enjoy uninterrupted sunbathing and leisurely swimming. Depending on the package you choose, you can dine al fresco at the breakfast bar or sip a fruity cocktail from the poolside bar to cool off before heading into town for the evening to dance the night away. No matter what kind of break you're searching for, find your ideal all inclusive holiday to Lanzarote with Hays Travel. We have over 37 years of experience in planning unforgettable holidays in picture-perfect locations and were voted the UK’s Best High Street Travel Agent. Contact our dedicated team today, and you can plan a trip that's right for you.